If you’re considering sterile processing automation, your timing is perfect! Just as the needs of OR and Sterile Processing Departments have been evolving, so have the solutions in the Censis portfolio. At Censis, we understand that every day there are new challenges related to instrument reprocessing. Faster tray turnaround times mandated by busier OR schedules. Larger and more complicated tray sets needing to be reprocessed. The scope of regulatory requirements constantly expanding. The number of staff competencies increasing and becoming more complex. The lack of process visibility for all perioperative stakeholders dependent on timely reprocessing. Our sole focus is to deliver solutions designed to optimize the processes impacting surgical asset management. The flagship solution of the Censis portfolio is CensiTrac which provides a full suite of advanced and customizable reports, arming department leadership with employee/department productivity and throughput information necessary for strategic decision-making. It is important for all stakeholders involved in the reprocessing loop to have real-time access to critical data and process updates. In fact, process transparency plays an important role in cultivating a team environment between the OR and the Central Sterile Supply Department (CSSD). Easy access to the status of all assets within the reprocessing loop for both CSSD and OR staff. A unique communication tool called the “Quality Feedback Module” that facilitates effective documentation of pertinent issues and is available to all team members. Real-time prioritization of surgical asset needs based on case schedules to support prompt OR start times, while eliminating phone calls between departments. Without question, CSSD and the OR departments both work tirelessly toward delivering the highest quality of patient care. The good news is that by identifying the points of friction, and implementing collaborative strategies, CSSD and OR leaders can take steps to create a strong partnership between their respective departments. Check out our eBook on Strategies for developing a Collaborative CSSD/OR TEAM to see more great ways to continue cultivating a collaborative team. Just as medical device technology continuously changes and advances, so do the regulatory requirements surrounding the use of medical devices. 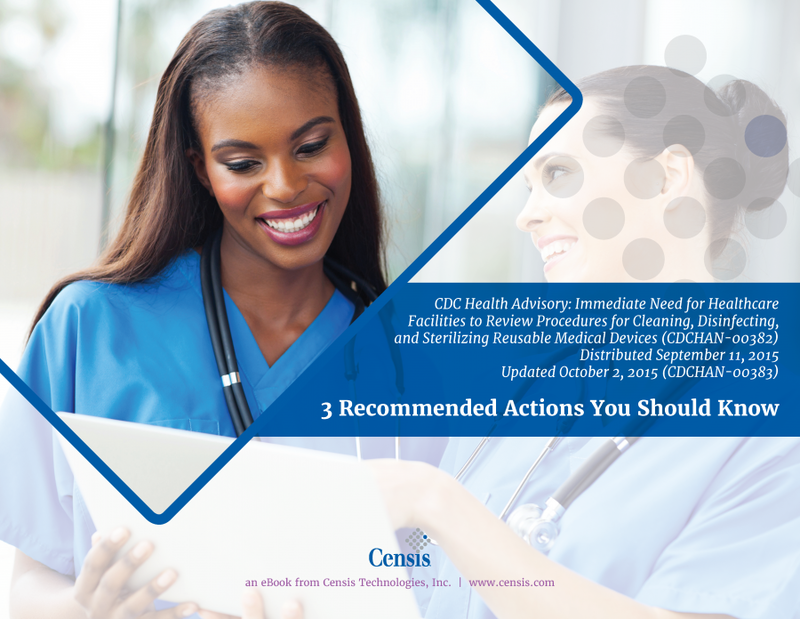 Keeping up with: reprocessing records, updated device instructions for use (IFU’s) and staff competencies, are just a few of the regulatory compliance challenges facing CSSD managers today. 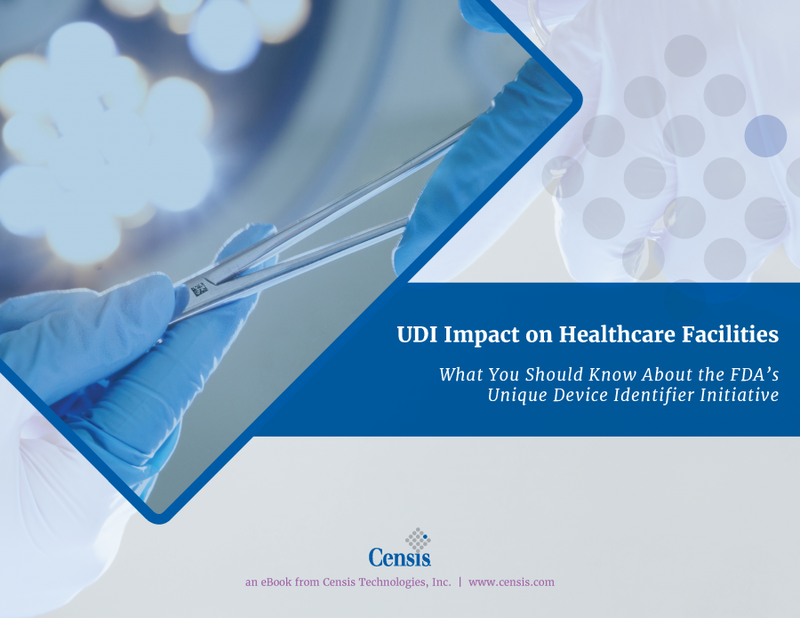 Ability to read GS1 compliant barcodes to support the FDA’s Unique Device Identifier (UDI) initiative. Quick access to on-line manufacturer IFU’s for technicians. Hot link integration to oneSource for licensed customers to access specific device IFU’s within the database. Advanced asset recall automation down to the instrument level.